The European and International Federations of Journalists (EFJ and IFJ) are calling on Members of the European Parliament (MEPs) to secure journalists’ remuneration and the protection of their authors’ rights when they vote this Wednesday, 12th September at Plenary in Strasbourg on amendments that have been tabled to the draft EU copyright reform. 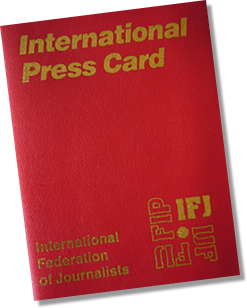 The IFJ and EFJ are concerned about the rampant reproduction and making available of extracts or the entirety of journalists’ and other creators’ works online by third parties without authorisation or remuneration. 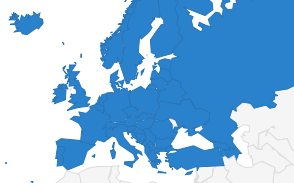 The organisations support a neighboring right for publishers (article 11) that will include a fair share for journalists. Journalists’ contributions to press publications and informing citizens must be recognised and duly protected and remunerated. Their authors’ rights, namely their economic and moral rights, including the right to integrity and paternity, must be duly acknowledged. The Federations believe that a publishers’ right can contribute to fight massive reproduction of journalistic works provided it is managed with fairness so that journalists are guaranteed to receive a fair share of the revenues stemming from the exploitation of this right. Such mechanism would ensure that both journalists’ and publishers’ interests are duly taken into account. We believe that the amendments tabled by German Rapporteur Axel Voss (EPP) go in the right direction. We therefore strongly encourage Members of the European Parliament to vote in favor of rapporteur Axel Voss’ following amendments: 137 (recital 31), 138 (recital 32), 139 (recital 33), 140 (recital 34), 141 (recital 35), 145 (recital 38), 151 (article 11.1), 152 (article 11.1a new), 153 (article 11.2.a new), 154 (article 11.4), 155 (article 11.4). 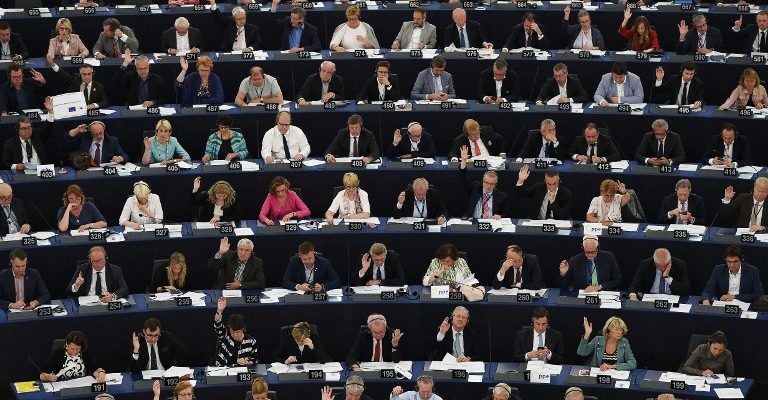 We strongly encourage members of the European parliament to vote against amendments 88 (article 11), 89 (article 11.4 a new), 110 (recital 31), 123 (article 11), 124 (article 11), 163 (article 11), 175 (recital 31), 176 (recital 32), 177 (recital 33), 178 (recital 34), 179 (recital 35), 180 (recital 36), 191 (article 11), 195 (recital 31), 196 (recital 31.a new), 197 (recital 31 b new), 198 (recital 32), 199 (recital 33), 200 (recital 34), 201 (recital 35), 212 (article 11), 213 (article 11 a new), 227 (recital 31), 228 (recital 31), 229 (recital 33), 230 (recital 34), 245 (article 11.1), 246 (article 11.2), 247 (article 11.3), 248 (article 11.4). The imposition of unfair contractual clauses and buy-out contracts on authors should be prevented by EU law. The “transparency triangle” proposed in the directive in its chapter 3 (articles 14-16) is a good step in the right direction. 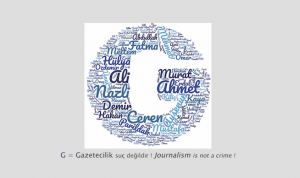 It introduces a reporting obligation on the exploitation of journalistic works and the revenues generated. This is a significant improvement in a sector where reporting mechanisms are widely disregarded. Journalists must be informed of the uses being made of their works and revenues from these uses, whether online, in print, in broadcasting or elsewhere. Journalists must also be able to claim extra payment when the exploitation of their work overtakes the original contract’s terms. They must be provided an opportunity to address any disputes to mediation mechanism or to courts as they choose. It is essential that they can be represented by their unions in these instances. For these reasons we support the current wording of the JURI report.